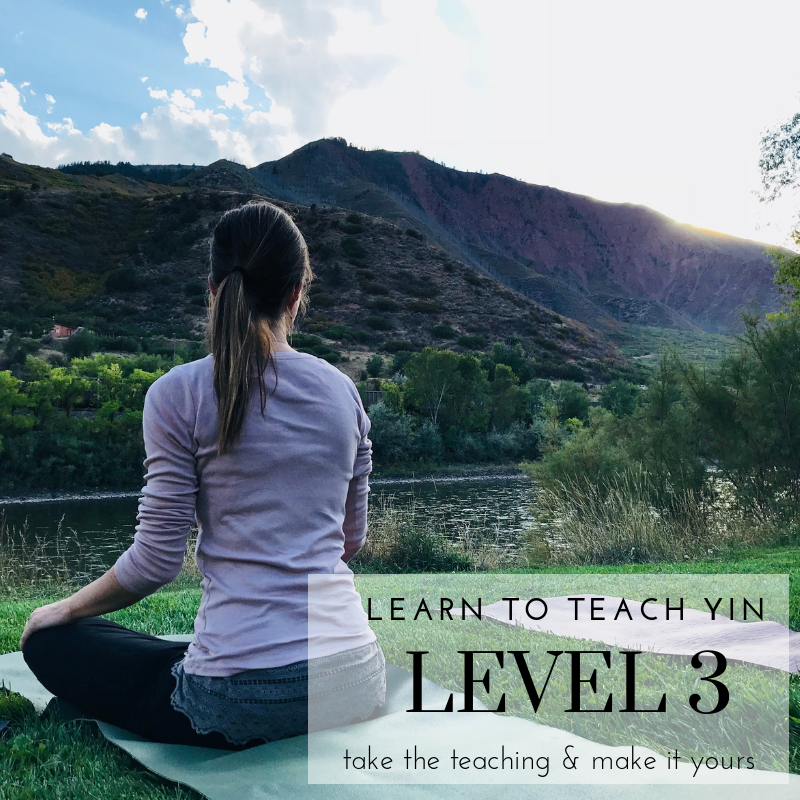 In Level I you learned the basic philosophy of Yin. In Level II, you gained confidence to sequence and apply those principles in teaching. In Level III you will learn who you really are and what you’re here to teach. Take the teaching & make it yours. When were you first called to be a teacher? Was it the first time you taught yoga? When you took yoga teacher training? Maybe you think you decided to teach. You might even have a moment when you decided to become a yoga teacher or take a teacher training. (this is not when you became a teacher). The first time someone looked to you for guidance, called you “out of the blue,” reached out across space and time and said - I think you have an answer? 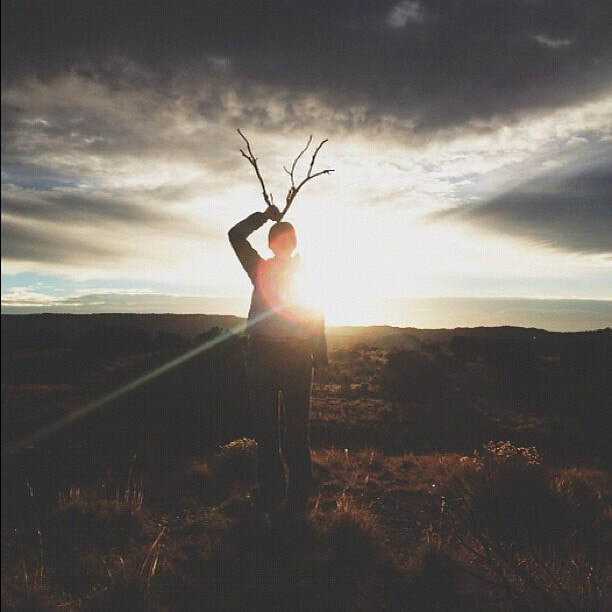 In a constellation of infinite possibilities… you showed up. It might be ten or fifteen or even forty years ago. You might not have a conscious memory of it, but it happened. And it keeps happening, every single time you take a step in the right direction. Yin is part of your path. (I know because you’re reading this). It’s part of mine, too. In Level III we get to the root of who you are and what you do. Let everything that isn’t the sculpture fall away. What will we be doing for three days? Practically speaking, we’ll do a lot. - Five YIN-tensive yoga practices based on the energetic principles of Traditional Chinese Medicine. You’ll get more familiar with the Five Element Theory. - How to adapt Yin practice & poses for chair yoga. - More sequencing! In reverence to our monkey lineage, we will explore how to create and adapt poses for specific bodies and needs. This is ideal for working with private clients and groups with common, specific needs. - Review the collaborative model inspired by Yin & Yang instead of the oppositional model. We will apply this over and over. 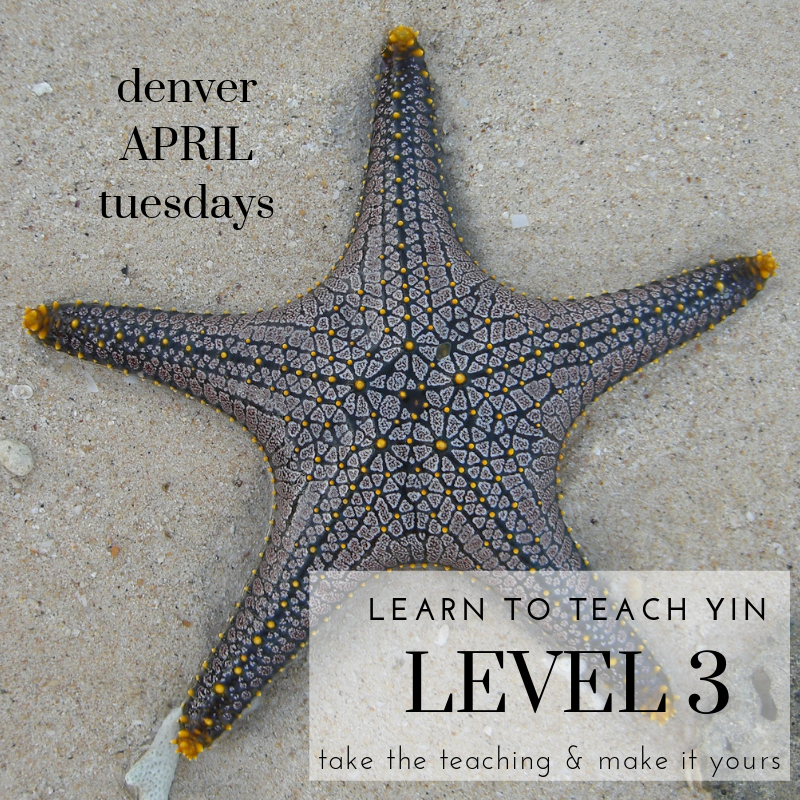 - Understand Yin principles and paradoxes by applying them to business, teaching, and life. 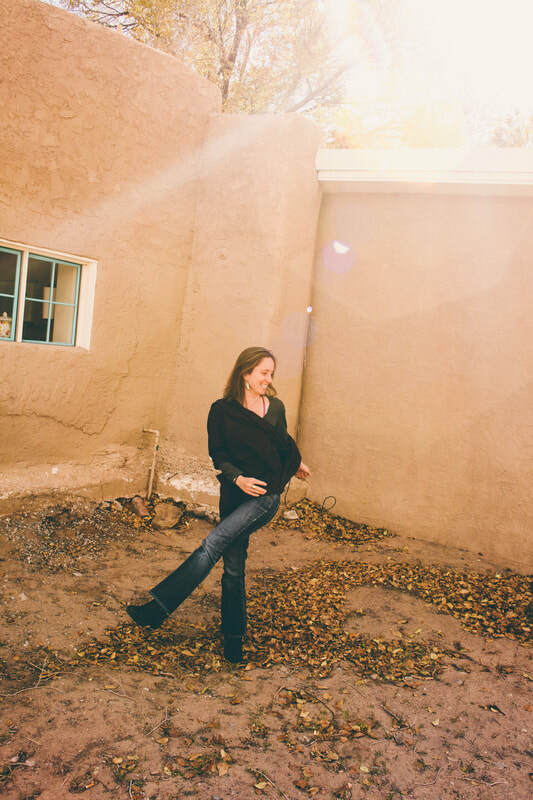 This program is worth 21 CEUs with the Yoga Alliance, and is open to anyone who has advanced training in Yin Yoga. How can you know what you teach until you know who you really are?